Where Did the Stadium Gauge Go? On Friday the stadium gauge was buried. If anyone can find the one on High Country let us know. It is warmer, and there is mucho snow. No events on Saturday afternoon, or Sunday. 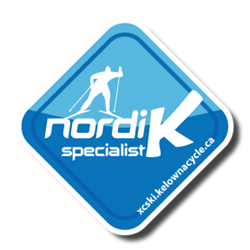 Come up for some great skiing and snowshoeing. Tickets and rentals are available.